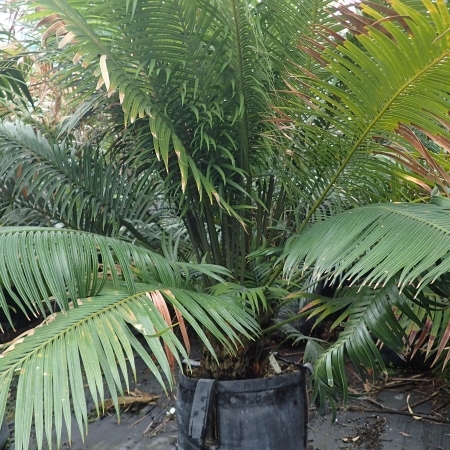 A large, spectacular popular cycad with glossy foliage. 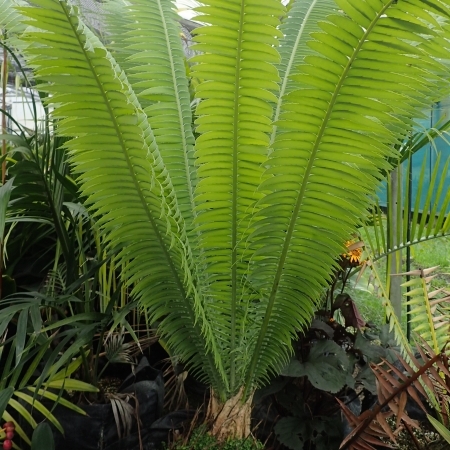 Develops a thick trunk. Extremely hardy. 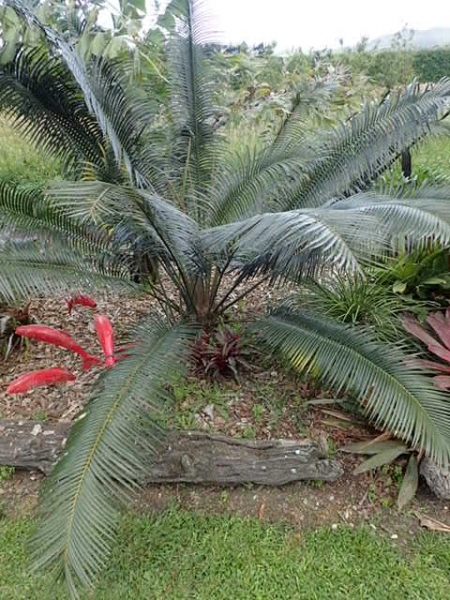 Excellent landscaping cycad. 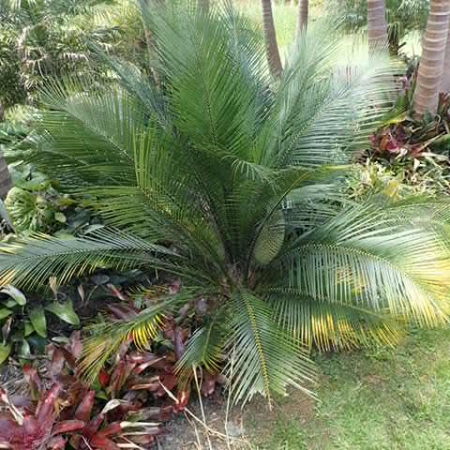 A stunning garden specimen.